Hey guys ! So Evelyn and I were in downtown KL for Mud The Musical: The Story of Kuala Lumpur recently. 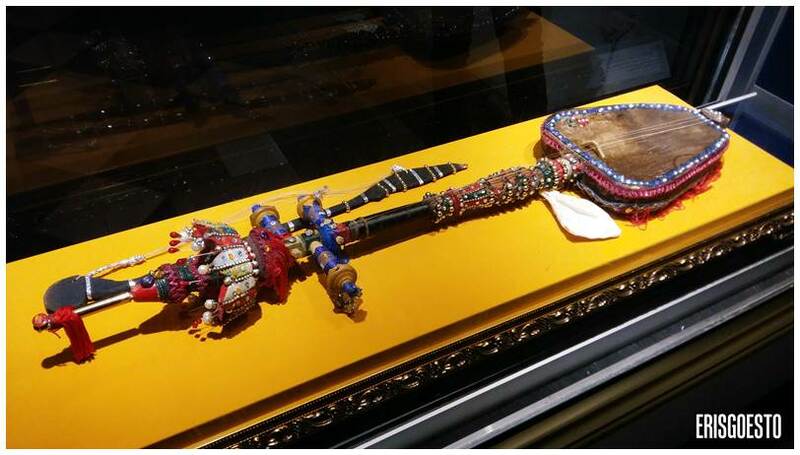 The theatre is very close to a few other attractions, such as the Sultan Abdul Samad building, Merdeka Square and a few museums. 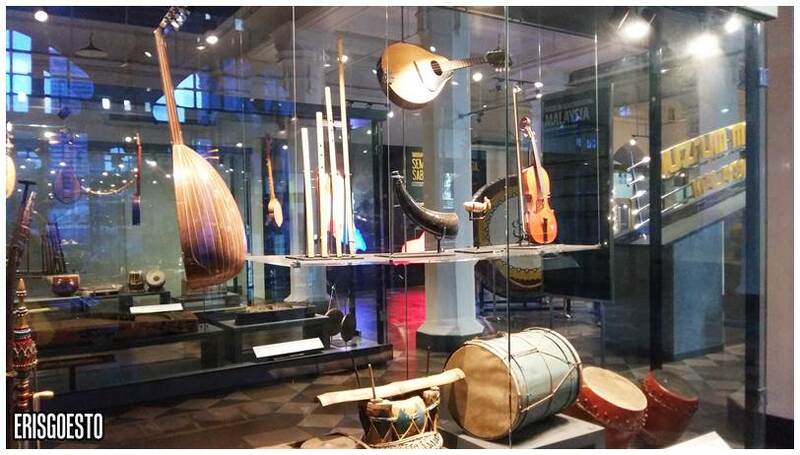 After the show, we still had about two hours before closing time, so we walked over to the Music Museum nearby. 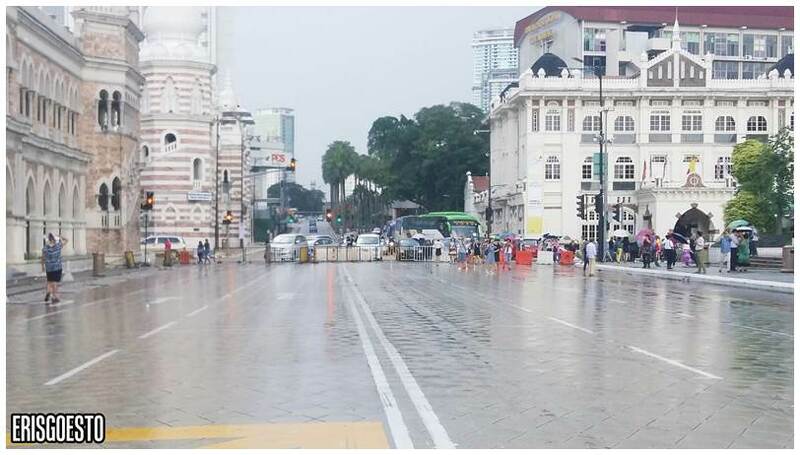 The road in front of the Sultan Abdul Samad Building was closed on Sundays for Car-Free Morning, so tourists could walk around and take their time snapping pix. 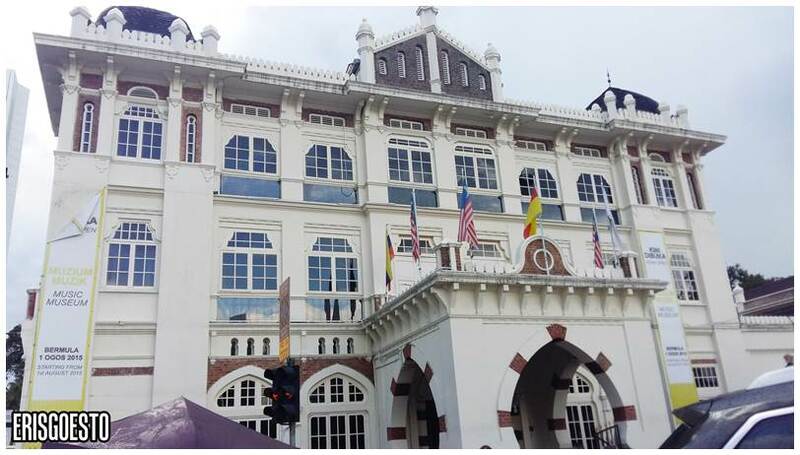 This late 19th century building, done in the style of Moorish-Revival architecture, originally housed the offices of the British colonial administration. 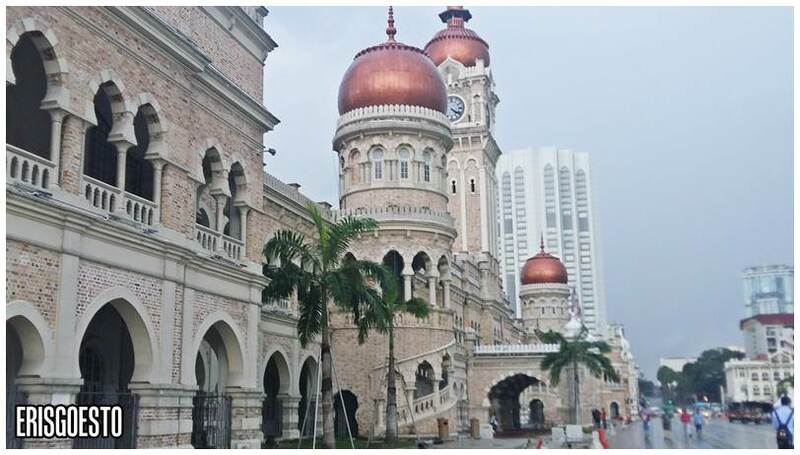 After independence, it was the home to Malaysia’s Supreme Courts – namely the Federal Court, Court of Appeals and the High Court of Malaya (they’ve since shifted to Putrajaya). Currently, it houses the offices of the Ministry of Information, Communications and Culture of Malaysia, and is a prominent feature in KL’s landscape. And here’s our destination! 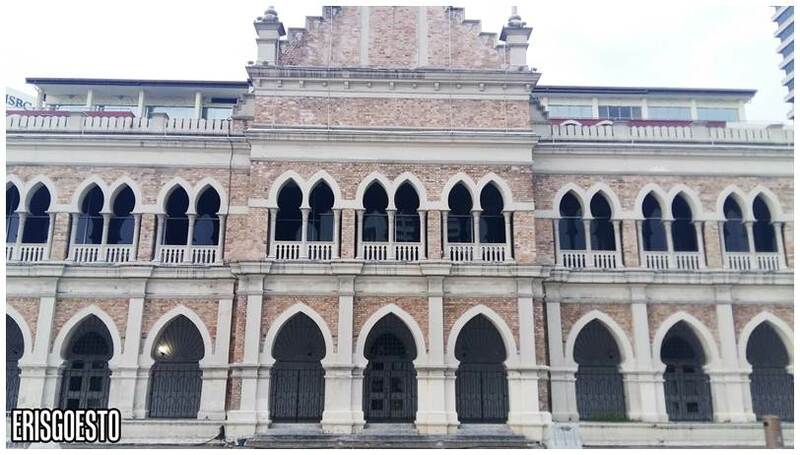 Built in 1919, this elegant colonial-era building used to be home to the KL branch of Chartered Bank, before it was converted into the National History Museum. The latter has since been moved elsewhere. 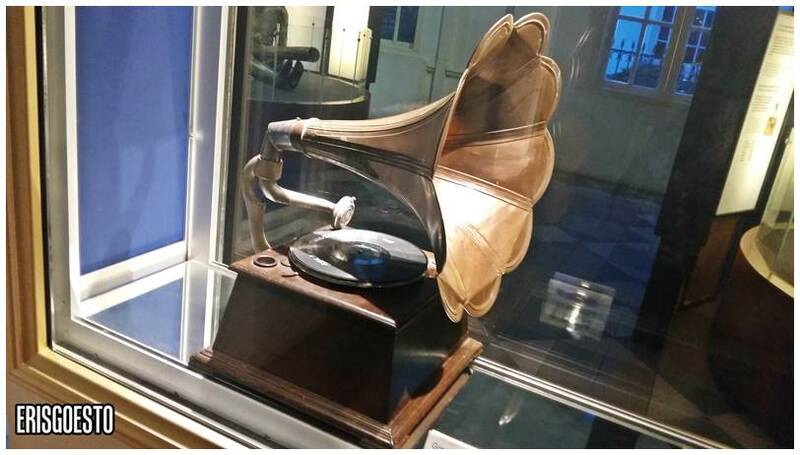 Last year, the building was reopened as KL’s Music Museum, where guests can learn more about the country’s musical instruments and history. Only the first floor was open during our visit. 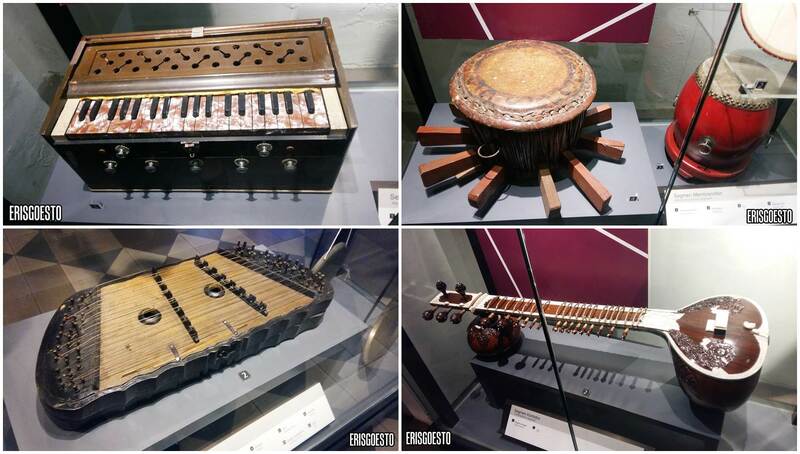 It had a wide collection of musical instruments used by the different ethnic groups in Malaysia, such as Malay, Chinese, Indian, Orang Asli, Iban, Kadazan, as well as Western instruments. The displays are separated according to ethnic group and region, with helpful LCD displays. 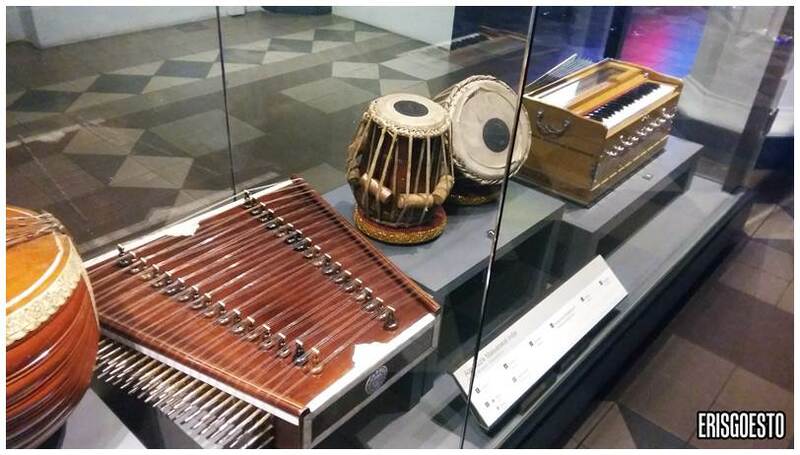 Visitors can also press on the icons to hear the sounds produced by the different instruments. 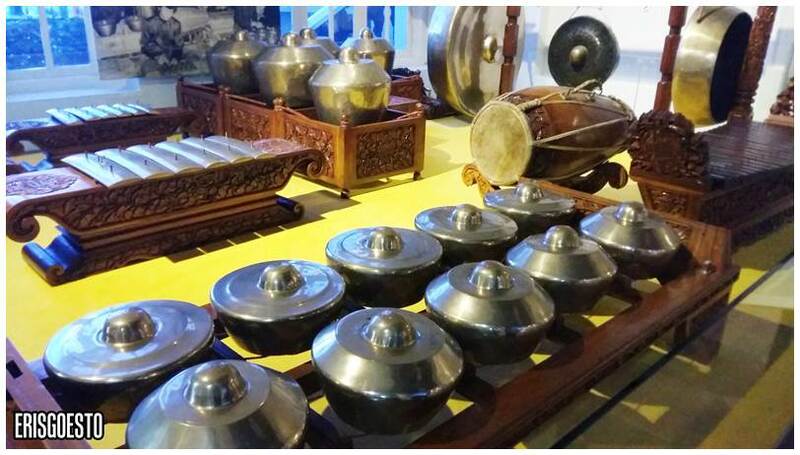 Yes we were there but only saw the Malaysia heritage sites exhibition. 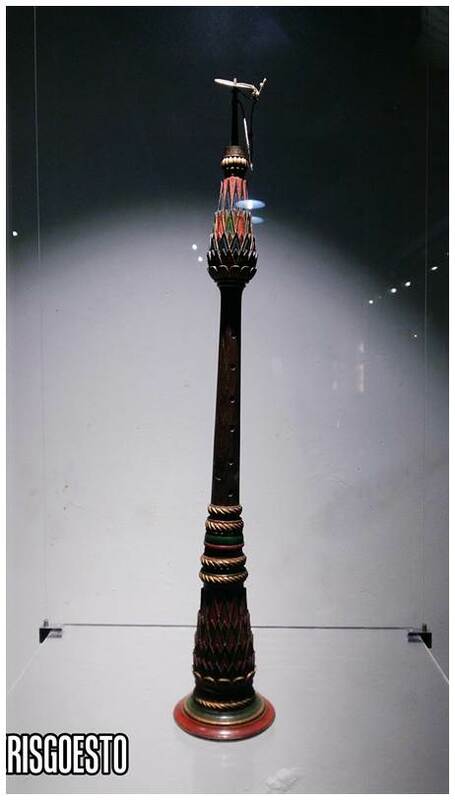 next time we will look for this!